Roaming around in Monferrato. Discover the territory! What to do in the first weekend of October? 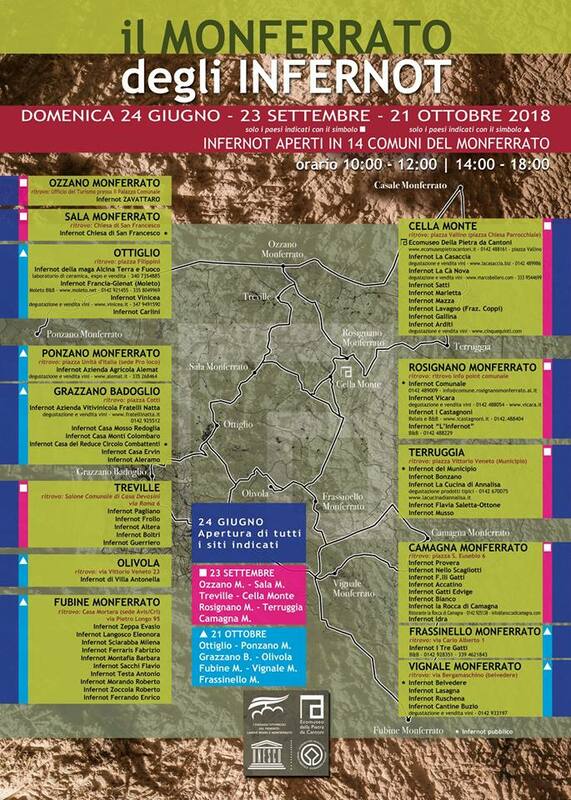 What to do in Monferrato on the last weekend of September?